Senior parents attended our Financial Aid Night on Thursday, Sept. 29th. Parents received up to date information on the ever changing Financial Aid process including this years’ FAFSA (federal financial aid application) requirements and deadlines. In addition to the school counselors we were joined by Jody Conway, College Financial Aid Advisor as our guest speaker. 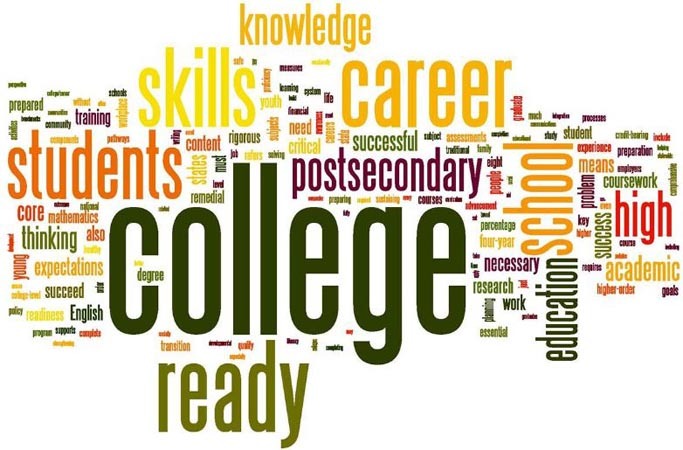 Jody worked for many years as a college financial aid director and reviewed the financial aid process explaining the steps for parents and how financial aid packages are decided by colleges. The ASVAB will be offered this year to those juniors and seniors interested in the military. Students must have parental consent to take this exam. Permission slips are available in the Guidance department.